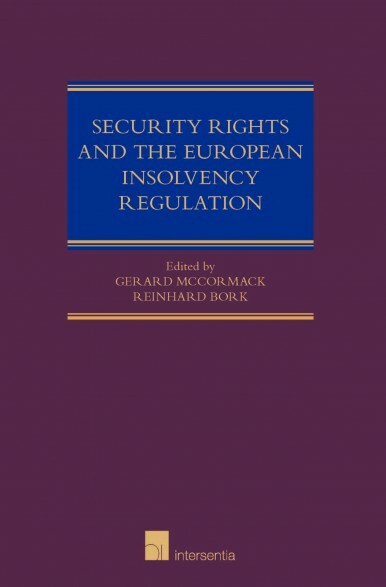 A comparative analysis of security rights in insolvency proceedings under the main legal traditions of the European Union (common law, Germanic, ‘Napoleonic Code’ and ‘East’ European) in the context of Articles 5 and 13 of the European Insolvency Regulation – Regulation 1346/2000. april 2017 | xlvi + 700 blz. Security rights are of fundamental importance to the granting of credit. They are generally considered to increase the availability and lower the cost of credit but there appear to be divergent views across Europe and elsewhere on the extent to which it should be possible to create security rights over assets. 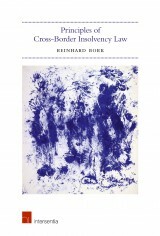 Moreover, laws in many countries – avoidance laws – strike at advantage gaining by creditors in the period immediately before formal insolvency proceedings are instituted. It is seen as potentially unfair to other creditors who may be forced into taking enforcement proceedings against the debtor and this may precipitate the premature liquidation of the debtor with an overall loss of economic value. 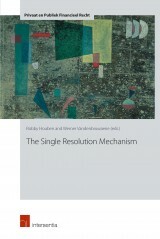 - reinforcing the collective nature of the insolvency process. The growth strategy put forward by the European Commission, Europe 2020, is designed to achieve economy recovery and sustainable growth, targeting as primary goals a higher investment rate and the preservation of employment. The rescue of troubled enterprises is at the core of this strategy and the book plots the alignment between this strategy and the evolution of the Insolvency Regulation. The objective is to facilitate a situation where economic and social systems are adaptable, resilient and fair; where economic activity is sustainable; and where human values are respected. 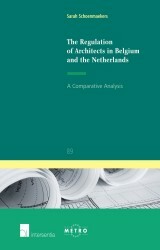 ‘This very broad comparative study includes analysis and evaluation of the laws on secured rights demonstrating rather divergent views across the EU regarding the extent to which it should be possible to create security rights over assets. It presents a broad array of options and solutions which might spark further thoughts and innovations. It goes deeply into the meaning of Article 5 of the EU Insolvency Regulation 1346/2000, now the similar Article 8 Recast. It analyses also the many differences countries have when defining a “right in rem” and its effects. 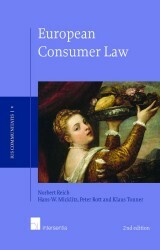 The full study may assist Member States in enhancing their domestic laws or possible law reform. It should be read by representatives of the banking industry and economists, who often confuse insolvency with pure asset liquidation. In the academic world it will allow for discussion and circulation of ideas. Reinhard Bork (Hamburg), Marta Carballo (Santiago de Compostela), Laura Carballo Piñeiro (Santiago de Compostela), Renato Mangano (Palermo), Gerard McCormack (Leeds), and Tibor Tajti (Budapest).